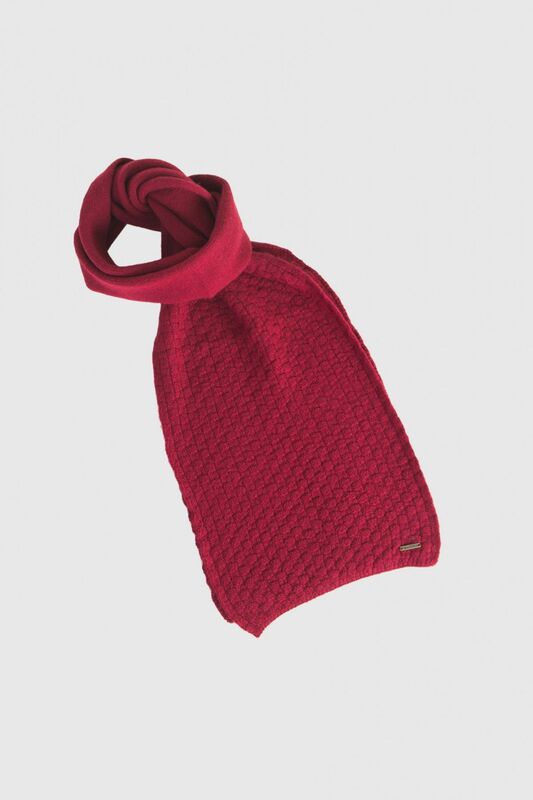 Attractive Basket Knit Kosha Muffler for kids. Protects well from chilly winters. Complements well with Kosha wool coats and can be worn for occasions or leisure. Designed for all age groups.